Garden Gates Direct provide customers in the Kingston Upon Thames area with stylish garden gates that offer excellent value for money. 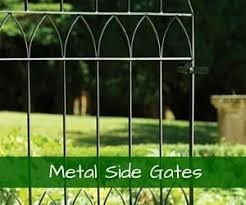 We have a choice of gates, fencing and railings suitable for any premises. From period cottages to modern mansions, the attractive gates we offer will perfectly complement your property. 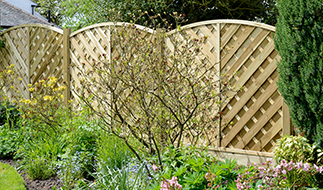 As an experienced retailer in our field, we’ve built up many years’ worth of knowledge and can provide advice and support for anybody wanting to purchase garden gates online or over the phone. Our products come in a number of sizes and if you can’t find the specific one that you need, you’ll be able to order many designs in custom sizes. With very reasonable prices and an excellent delivery service available, choose us to supply you with high quality garden gates in Kingston Upon Thames. We have various options for all customers and you’ll find that you’re spoilt for choice. A gate can make a big difference to a property. Aesthetically, it can offer a greater degree of privacy and make a garden or driveway look more attractive. Yet it’s also beneficial from a security point of view – it will make breaking and entering more difficult and act as a deterrent to criminals. 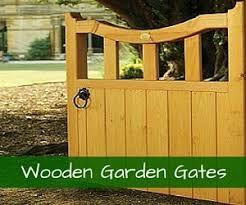 Easy to order and reasonably priced, a brand new garden gate could be yours within a matter of days. The professional team will be on hand to help you out with any of your questions. We’ll be happy to advise on the ordering process and take orders over the phone, as well as to provide product support. 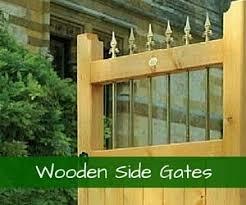 Our delivery service gets all gates sent out quickly and efficiently, directly from the manufacturer. The standard delivery charge is £20 including VAT, whether the order is large, small, expensive or low-cost. Your products will usually be with you in 10-14 working days. 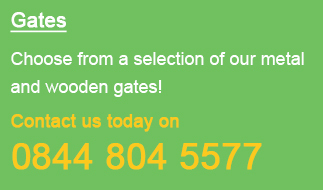 Have a look through our website to find a large range of online garden gates offering choice, quality and value. 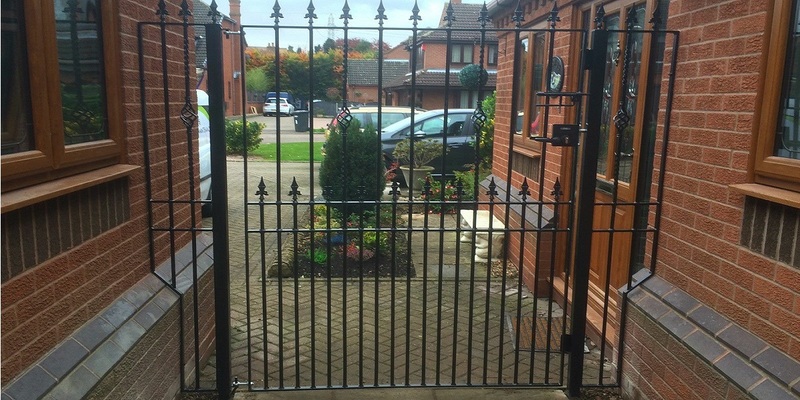 From beautiful wrought iron style gates to rustic wooden gates, plus a variety of fittings and accessories, we’ve got all your requirements taken care of. Select from a number of sizes to find the right one for your garden, or choose our made to measure service to get bespoke garden gates that will fit any space exactly. 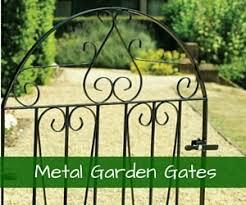 If you’d like to know more about garden gates in Kingston Upon Thames, Garden Gates Direct will be able to help. We want to make sure that everyone has a good customer experience and we put customer service first at all times. Our helpful staff are available at the end of the phone to answer all of your questions – just call us on 0844 804 5577. Alternatively, send an email to sales@gardengatesdirect.co.uk or fill in the online form.